Brian Tracy is the Chairman and CEO of Brian Tracy International, a company specializing in the training and development of individuals and organizations. Brian is a Best Selling Author and Professional Speaker who has helped over 5 million people achieve their goals. 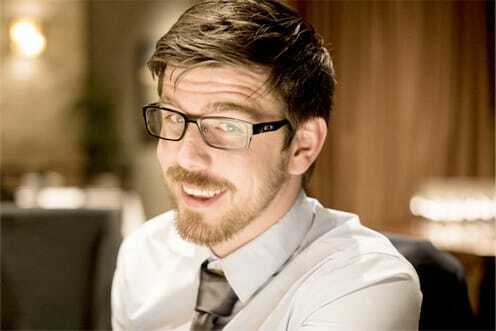 His goal is to help you achieve your personal and business goals faster and easier than you ever imagined. 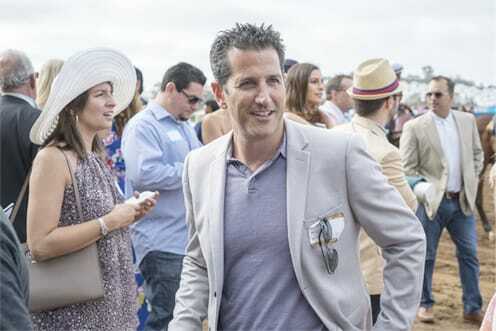 A Calabasas, CA native, and UCSD graduate, Eric, a serial entrepreneur, has successfully overseen all of Brian's non-speaking operations (Website and other projects) for the last 8 years. 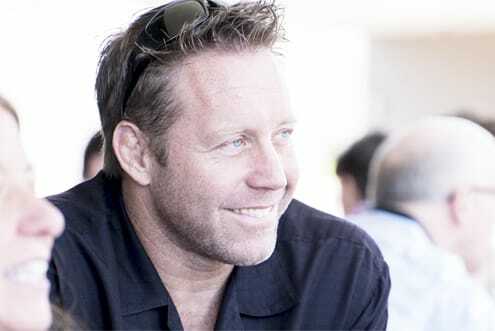 A Southern California native and a Computer Science graduate of San Diego State University, Rob manages all technological aspects for Brian Tracy. 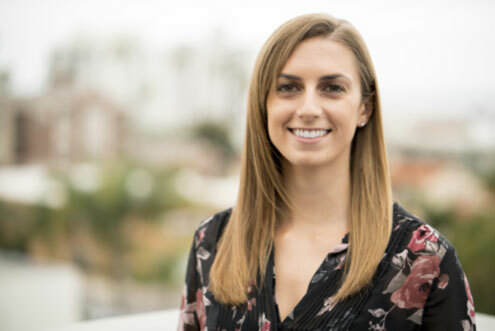 A San Diego native and Marketing graduate of San Diego State University, Chelsea oversees all marketing-related tasks including: promotional projects, strategic planning, and brand development. A Southern California native and University of California-San Diego graduate, Michelle has been on the Brian Tracy team for over 10 years. She handles booking Brian's live speaking engagements as well as all inventory management within the company. 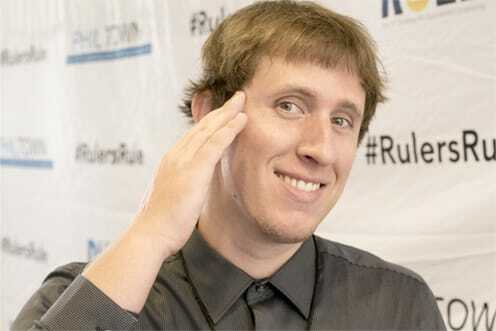 A California native and Business Marketing graduate of Fresno State University, Ryan manages the blog and content strategy of the website. 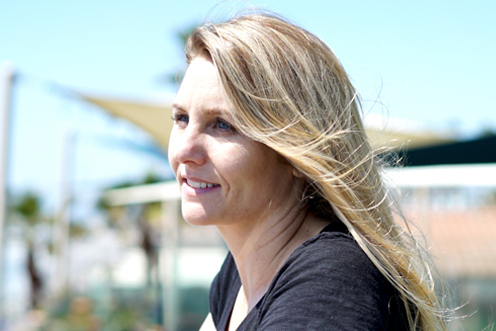 A San Diego Native and a San Diego State University graduate, Camille is involved with the design and production of BTI programs and has been a part of the Brian Tracy Team since 1991. 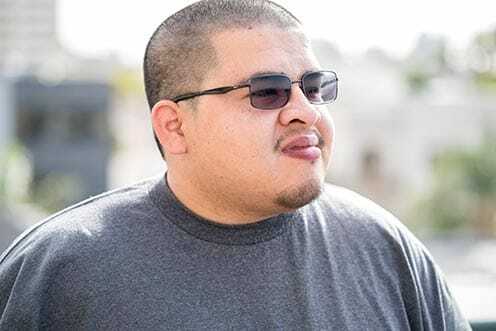 A San Diego native and Graphic Design graduate of San Diego State University, Kyle oversees all design related tasks including website design, branding, social media content, and optimized conversion designs. 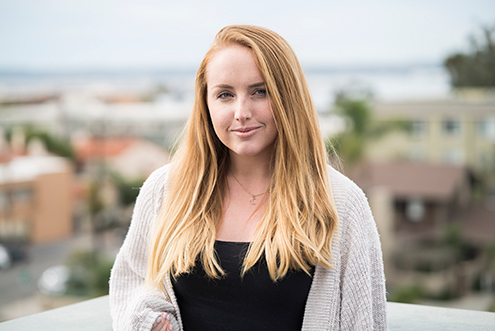 Born and raised on the island of Oahu and a Graphic Design graduate of San Diego State University, Piper is a team player with a positive attitude that is infectious throughout the office. She assists with web design and graphic design for Brian Tracy’s products. Maximum Productivity is my favorite Brian Tracy Program because it has helped with my professional and personal goals. A Northern California native and San Diego State University Advertising graduate, Gina manages all paid marketing campaigns. 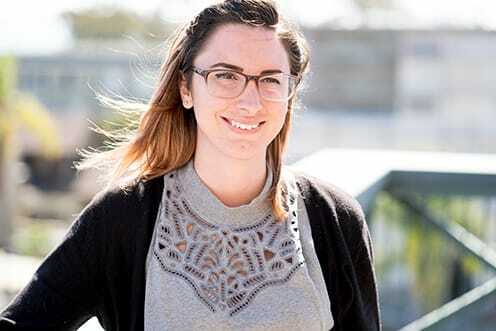 A San Diego native and California State University San Marcos Marketing graduate, Bridget designs and implements fun and engaging content across all social media platforms. 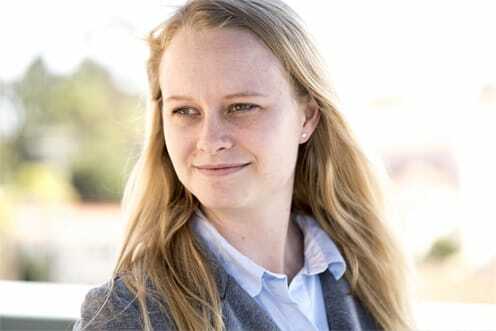 A San Diego native and a California State University San Marcos Sociology graduate, Allyson manages all of Brian’s online communities along with coordinating Brian’s affiliate marketing, press, and events. It’s hard for Allyson to choose a favorite Brian Tracy program, but if she had to choose it would be his live Speaking Academy event. There is nothing like spending a full 3 days with Brian himself learning from his experiences and absorbing his lifetime of expertise. 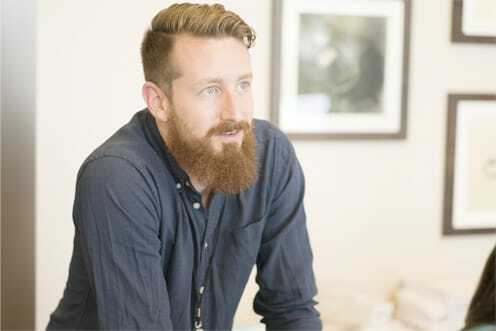 A San Diego native and graduate of the University of California at Santa Barbara, Erik optimizes user experiences to ensure every visit to Brian’s website is easy, enjoyable and a valuable use of your time. "Doubling Your Productivity is my favorite training program - it made me rethink and re-optimize my entire approach to life!" 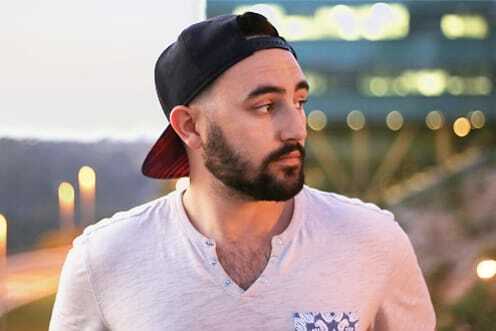 A San Diego native and Film & Media Graduate of University California Irvine, Aaron has worked with Brian for more than 5 years helping to produce many of the video programs and promos you'll find here on the site. "My favorite Brian Tracy program is Maximum Productivity because learning time management is absolutely essential to compete during this day and age." Originally from Norway, moved to the US in 2014 and with a degree from Dublin he brings a lot of creativity and passion to the team. As part of the tech team Eirik is responsible for a lot of stuff ranging from the Brian Tracy websites to the Email servers that insures you receive all your Brian Tracy content. A San Diego native and self-taught web developer, Martin is a creative problem solver with a passion for learning all things web. As part of the tech team Martin is responsible for creating functional webpages from designs provided by the design team. A Southern California Native and San Diego State University alum, Natalie manages all of Brian Tracy’s Affiliate and Joint Venture Partnerships. She is an integral part to the team as she plans all of our joint venture email and social campaigns, as well as Press inquiries.